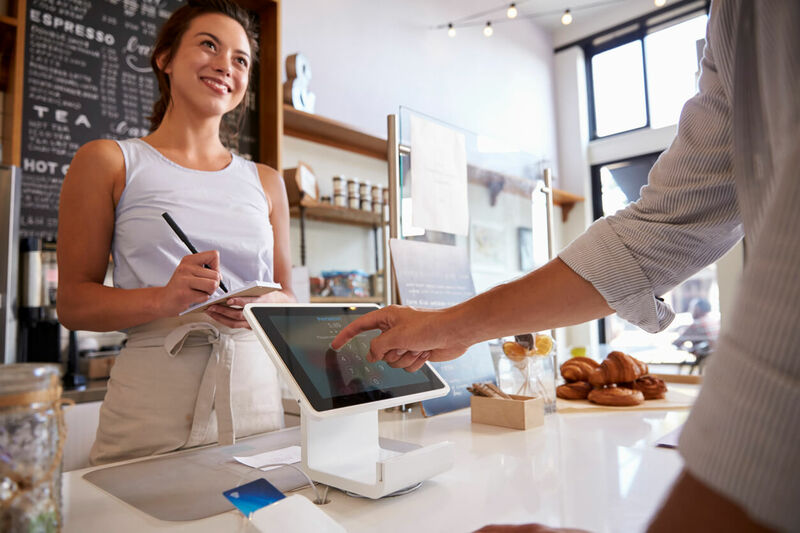 Our merchant cash advance alternative solutions provide businesses with flexibility and the peace of mind to get on with their day to day running. We provide advances of £5,000 to £100,000 for businesses. Unlike other lenders, we don’t tie you in to restrictive terms and we do not require you to change your credit card payment provider due to our cash advances solutions. daily payment in relation to the loan and within the agreed terms, rather than tying your business down with a new payment provider. Merchant loans typically apply to businesses that are unable to secure traditional business loans. However, our approach is suitable to all businesses, particularly those that cannot secure merchant loans due to handling substantially more cash than electronic payments. Contact our UK based team today to find out more about our merchant cash advance alternatives and how we can help your business secure the funding it needs on your terms. Traditional merchant loans and a popular alternative to business loans for retail businesses. These advances are regularly used by businesses that need an ‘advance’ on their sales and profits for a variety of reasons. The cash advance is repaid through the business’ future income and sales revenue; repaid through credit card payments and mediated by a payment processing provider of the lender’s choice. This means that the borrowing business commits to the repayments on the lenders terms. For example, a florist who accepts credit card payments needs a £10,000 business loan to pay a crucial supplier but has been rejected by a few lenders. They approach a merchant loan provider who offers the business the instant £10,000 they need in return for a £12,000 portion of future credit/ debit card sales over the coming months. Most merchant lenders though, require the retail outlet to change payment processing providers. This means that even if the business requiring the advance has been working with a company that comfortably facilitates credit card payments and processing for many years, the merchant lender will require them to change to their preferred and partnered provider to facilitate the arrangement. Once the merchant loan is repaid, this can cause all nature of disruption to the credit card processing of the business and should they wish to revert to their processor of choice, they may incur additional fees. Another pitfall with traditional advances of this nature is that there is no negotiation on the terms agreed. This means that even if the business takes off and can repay the advance early, they must stick to the rigid terms, therefore not allowing them to be more efficient and save money should they wish. Cube Funder’s merchant cash advance alternatives give your business a degree of flexibility that cannot be found elsewhere. Rather than having to change your card processing provider and commit to rigid terms that do not allow early repayments, with us you have the flexibility you need. We will agree the cash advance amount and the period over which it applies and will make all the interest and associated charges clear for you. From there, you receive the funds you need and can start repaying instantly. Our alternative approach also means that you have a choice whether or not to use card processing to repay the loan. You may decide to repay the loan via bank transfer or otherwise and we can facilitate this. Alternatively, you may wish to repay the cash advance via credit card processing, akin to traditional merchant loans and this is something we can facilitate. If you have a preferred or existing card processing provider we will work with them, causing you and your business minimum disruption. Cash advances can be the difference between a business’ continued success and the potential for financial difficulty. We understand that running a business can be difficult and unpredictable at times. Being in charge of a business is not a typical ‘9 to 5’ and entails numerous challenges not found elsewhere. 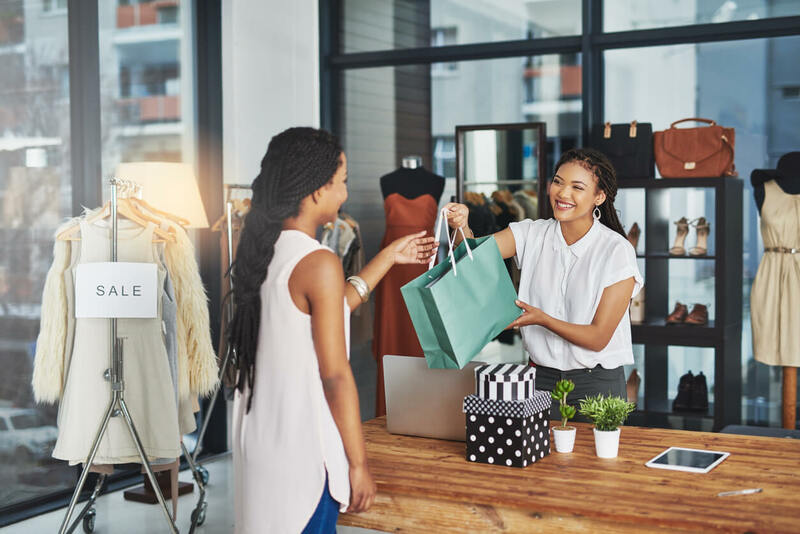 We also understand that many business types who don’t process sufficient card payments may not qualify for the ‘typical’ merchant loan or business cash advance. This disqualifies a great deal of retailers and businesses from being able to borrow the money they may so badly need. Choosing Cube Funder to provide the cash advance you need means choosing an experienced team who understand what it takes to run a business and who are not under a board of shareholders looking for a quick profit. Your success is our success and therefore we allow you to pay off the advance early and at your convenience in a way not found with any other cash advance providers. Will a Cash Advance Impact my Credit Rating? Your business may not qualify for a business loan or may for several reasons have been rejected previously, making you apprehensive to reapply and potentially harm your credit rating and that of your business. The checks we carry out as part of the application are company and consumer credit information checks. These are recorded as ‘soft footprint’ searches and so do not impact your credit rating. 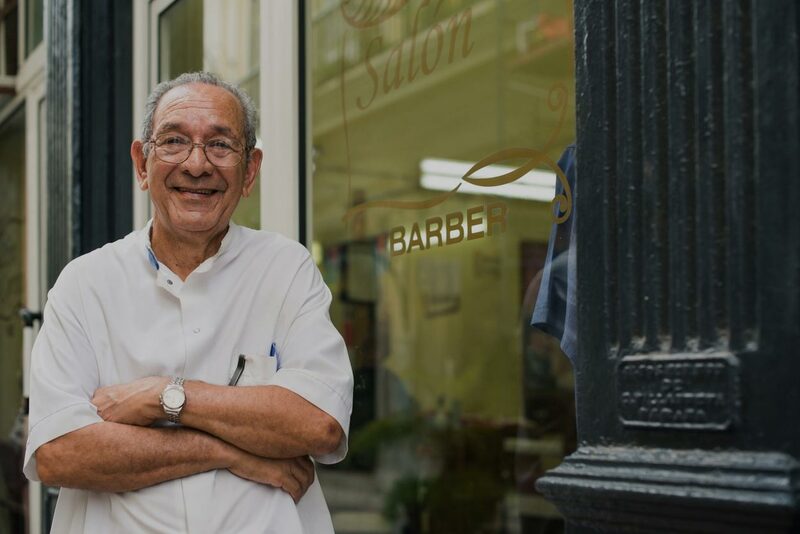 Our merchant cash advance alternatives are tailor made for your business and allow you the terms you need to ensure speedy and even early repayment, to avoid any potentially harmful impacts to your credit rating. Can I Repay Cash Advance Loans Early? Yes. Because our arrangements work with your cashflow, rather than just alongside it and do not just set a long-term repayment amount like many others, you can pay the advance off early, saving yourself further money by paying it back over a shorter time. If you decide to repay the loan early, we will recalculate the loan and repayment amount to ensure you get the best rates. 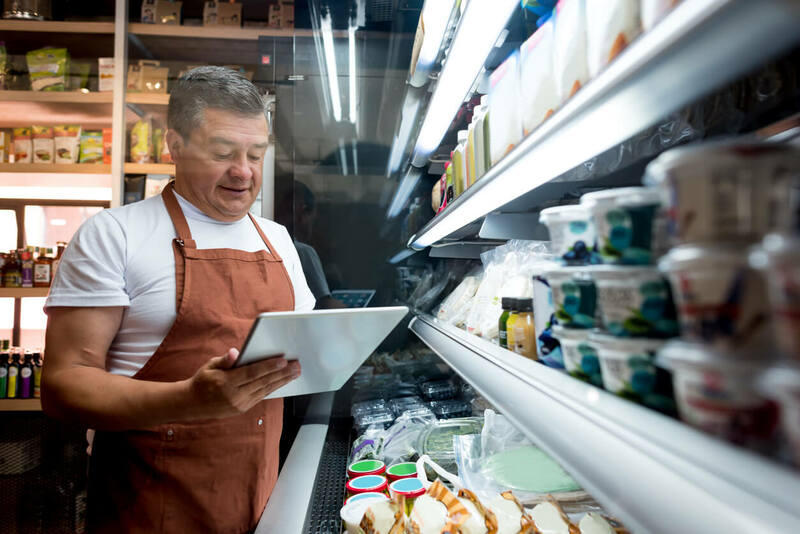 Contact us today to find out more about our merchant loan alternatives that will allow your business to grow with the flexibility you need to succeed.